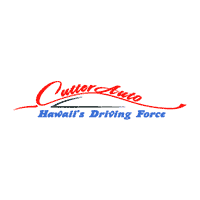 Cutter CDJR of Pearl City services customers from Honolulu, Maui, Kauai, Lanai, Niihau and Hawaii.Located at 905 Kamehameha Hwy, Cutter CDJR of Pearl City always maintains competitive new inventories of Chrysler, Dodge and Jeep vehicles we also have a wide selection of pre-owned vehicles as well. Staffed with experienced Sales Representatives and top trained technicians, we’re here to provide a fun, easy and valuable automotive shopping and service experience. Stop by our dealership today to see for yourself!